Ti-6Al-4V belongs to the heat treatment of Titanium Alloy, which has good weldability sheet formability and forging properties. For the manufacture of jet engine compressor blades, impeller and so on. Others such as landing gear wheels and structural parts, fasteners, brackets, aircraft attachments, frames, stringer structures, pipelines, are widely used. 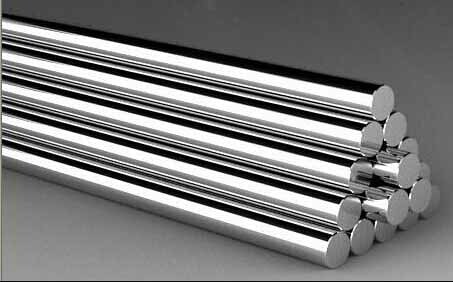 Looking for ideal Titanium Rods Space Weapon Manufacturer & supplier ? We have a wide selection at great prices to help you get creative. All the Corrosion Resistance are quality guaranteed. We are China Origin Factory of High Temperature Resistance. If you have any question, please feel free to contact us.